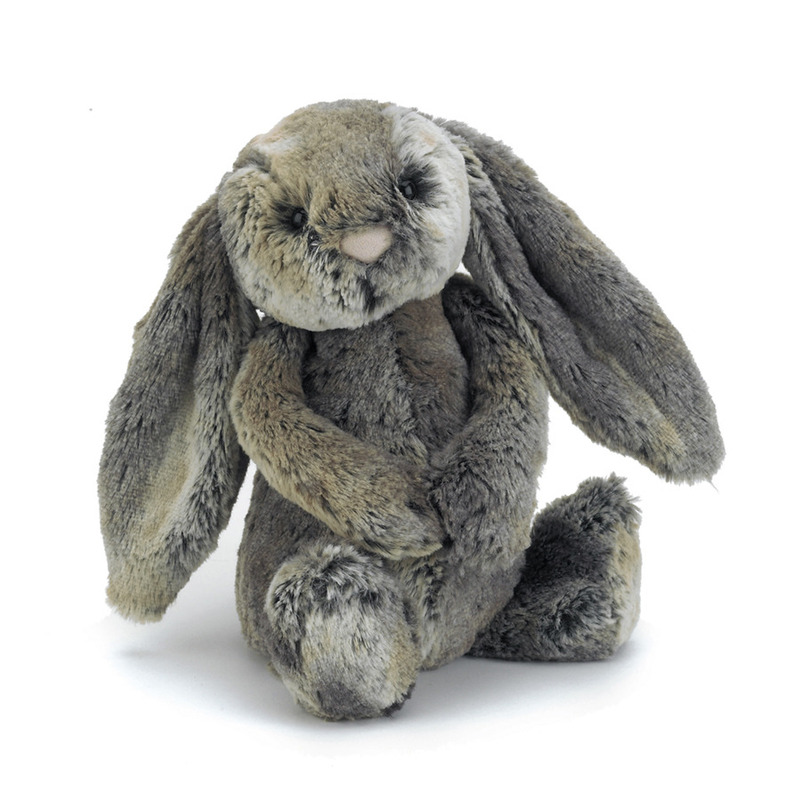 Everybody loves a treat, and our favorite sweetie is Bashful Cottontail Bunny! Yummy-soft fur, this hopping poppet always makes us smile. We can never have just one! 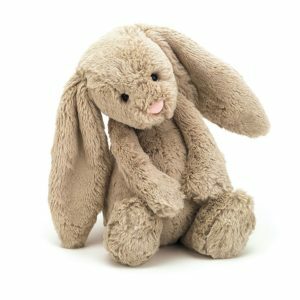 Perfect for field trips and muddy days out, this scrumptious bunny will melt your heart.